Laser light cables must meet the most demanding requirements in order to achieve more power, higher efficiency and shorter cycle times in laser material processing systems. The key is best beam quality preservation, high transmission and low weight. These requirements have been the basis for II-VI HIGHYAG laser light cables and make them first choice for all current 1 micron laser sources including fiber lasers, disc lasers, and diode lasers. HIGHYAG laser light cables guide the light to the processing head with almost no power or beam quality losses, including the ability to withstand unwanted radiation. Furthermore, they are robust for high accelerations and enable maximum process speed and precision for highly dynamic applications. With their advanced connectors they are designed for diverse industrial applications. 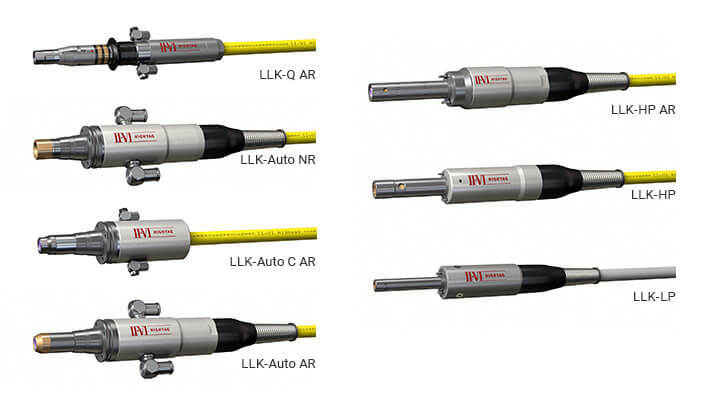 The QBH-compatible connector, the LLK-Q, meets the demanding requirements for dynamic use in cutting machines. 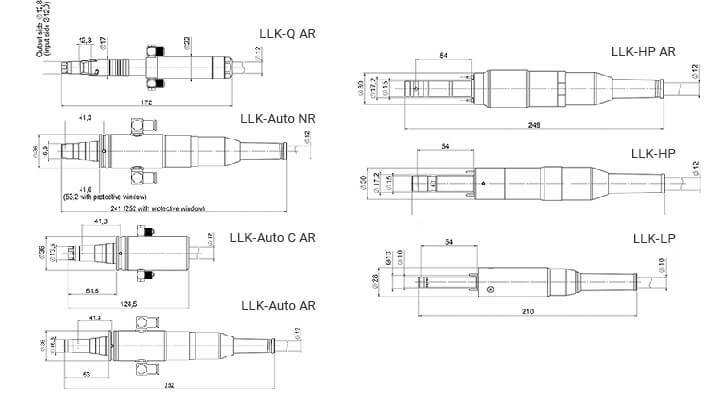 The connector LLK-Auto is used as an automotive standard-compliant variant for many applications and laser types. 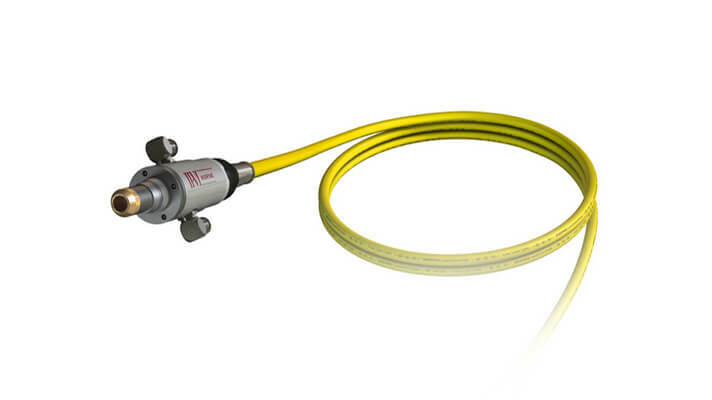 The laser light cable portfolio also includes the connectors LLK-HP for high-power applications and LLK-LP for low-power applications.